When homeowners think about renovating their properties, many first need to secure some funding to finance such projects. Some may tap into the equity of their homes by refinancing an existing mortgage, while others may apply for home equity loans. Taking the latter approach may require certain steps, including an assessment of how much the home and property is worth. · If your home was built on the largest lot in the community. · If you have made significant upgrades since it was last appraised, such as installing a new roof or siding. Don’t overlook smaller renovations, like extra insulation added or sealing drafty windows, which can increase a home’s value. · Proof that you have used sustainable resources or if you participated in any energy-savings programs. Naturally, any expansion projects, such as adding another bedroom or extending the footprint of the home, should be mentioned. A real estate appraiser is a certified, licensed professional who will do his or her best to determine the value of your home. The appraisal provides banks with information that can tell loan officers if the house is worth the loan amount. Expect to pay a fee for the appraisal, which is generally included in your closing costs. The appraiser gathers information for the appraisal report from a number of sources, but the process often begins with a physical inspection of the property, both inside and out. He or she also will compare your home against a few others in the neighborhood, which are known as comparables, or comps. Appraisals will be based on recent prices of comparable properties as well as other factors. Apart from the improvements done to the home, there are other ways to get a higher appraisal amount. 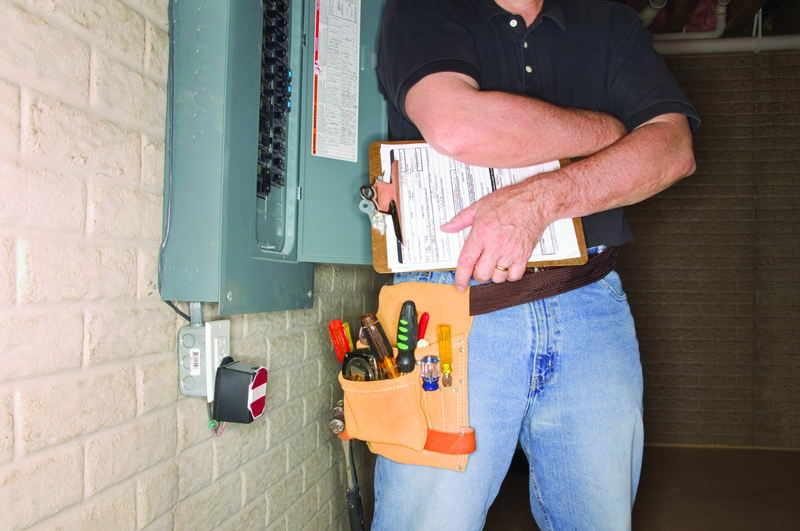 The appraiser may consider the overall maintenance of the home and property. It is wise to consider curb appeal and ensure the home is clean and maintained when the appraiser arrives. Minor repairs or common maintenance can impress the appraiser. Removing clutter and cleaning up the home’s interior can make the home appear larger, possibly increasing its value as a result. It may be worth it to invest some more money into the property before having an appraisal done. A study sponsored by the National Association of Realtors says wood floors, landscaping and an enclosed garage can lead to a more favorable appraisal. An appraiser will spend roughly 30 minutes in a home. Try to give that person space to do his or her job. Following the appraiser around during an inspection can raise a red flag that something is wrong with the house that you don’t want to be seen. Turn lights on throughout the house, make sure the heating or cooling system is functioning at full capacity and keep pets locked away. Move items that can impede access to basements or attics. An accurate assessment of the value of your home will give banks the information they need to determine loan amounts for future renovation projects. Providing background information on the home and having a well-maintained property can improve the chances of a favorable appraisal.